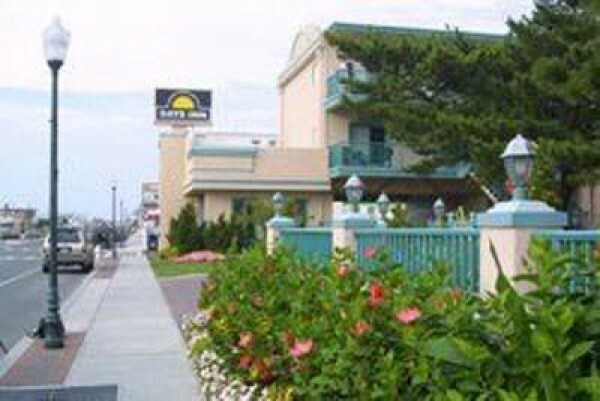 The Days Inn Oceanfront in Ocean City, Maryland offers vacationers a variety of options to enhance their stay. Wake up to the sun when you stay in one of our oceanfront or recently renovated oceanfront studios. Our 5 story motel is located on the famous Ocean City Boardwalk overlooking the beautiful Atlantic Ocean. We also have 1,2,or 3 bedroom efficiencies which offer the convenience of being able to cook your own meals. 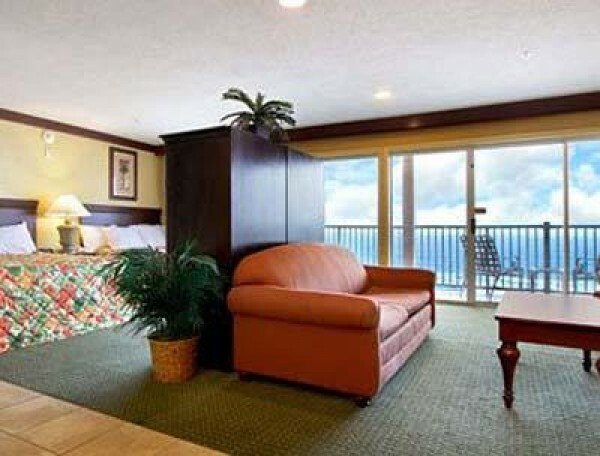 Our rooms have microwaves, coffee makers, refrigerators, hair dryers and personal in - room safes. 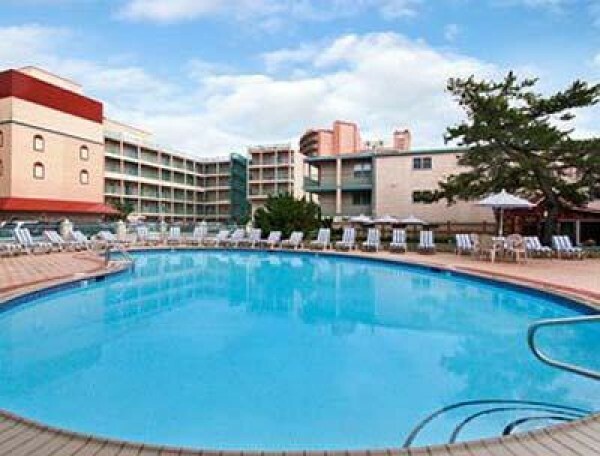 Hang out by the pool and enjoy musical entertainment provided by our favorite D.J. 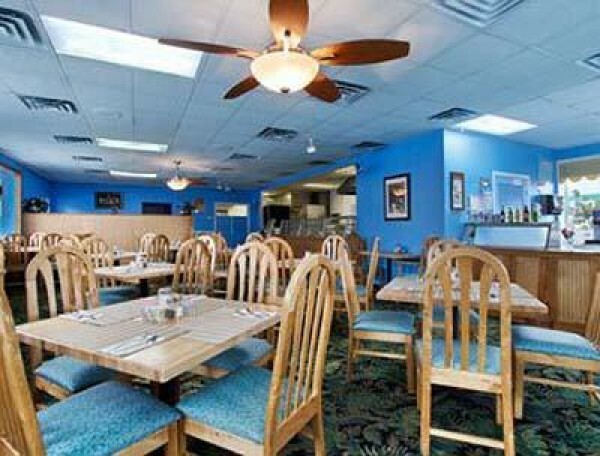 For the entire family, the Jolly Roger Amusement Park has games, rides, miniature golf, and activities for all ages, and the best part is......it's only a few blocks away. 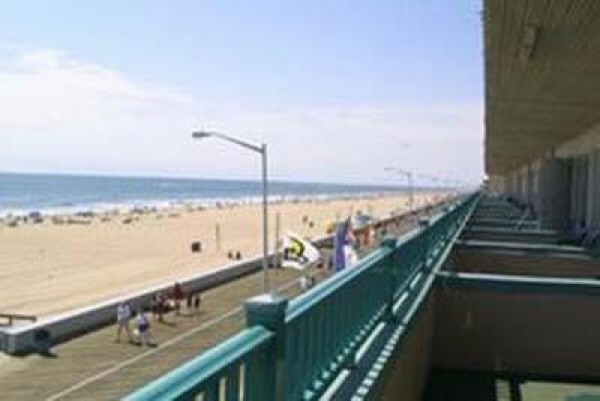 Bike rentals are easily accessible, and for the sun lovers, the beach is right outside our front door! On the bay side, the town hosts a number of water sport activities for all ages. 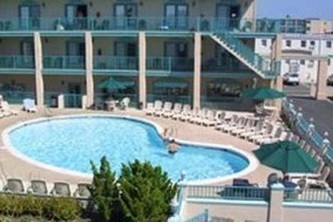 There is windsurfing, jet skiing, sailing, and parasailing for the highly adventurous. Outlet shopping is also just a few minutes away where you can enjoy famous name brands and a bite to eat all in the same trip. Ocean City is also the White Marlin capital of the world. Fishing boats from charters to head boats are plentiful and equipped with experienced crew to ensure a good time. 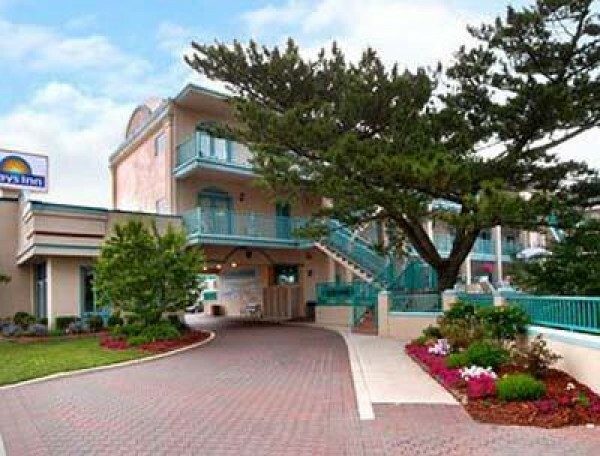 Ocean city has become a major golfing destination with over 15 championship golf courses within minutes of our motel. Our in house golf coordinators are ready to put a package together for you, to suit your specific golfing needs. Come stay with us at the Days Inn Oceanfront Inn and experience the excitement of Ocean City.